← Thankfulness with a twist. Ready for some awe and wonder? 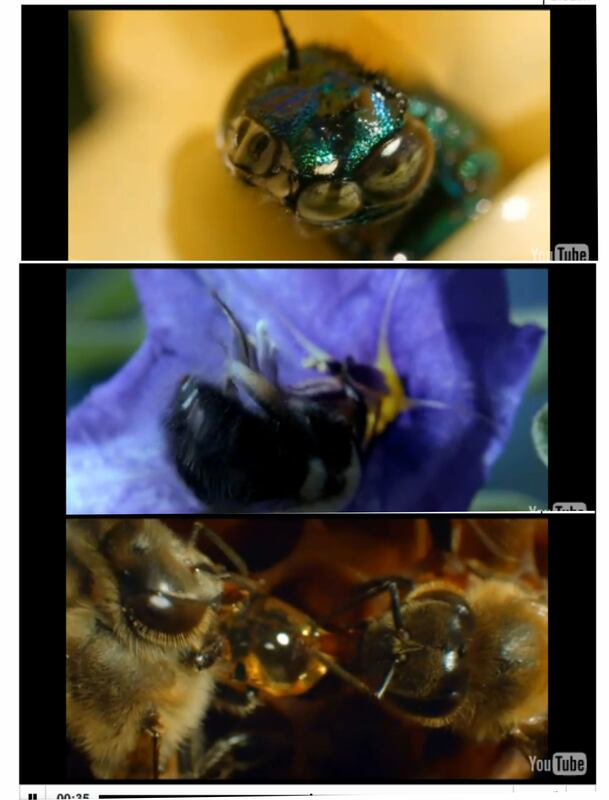 Look here http://www.buzzaboutbees.net/pollination.html short videos of such beauty – if you are a teacher, try them as your students settle at the beginning of a lesson. There is even one captioned in French for MFL teachers! I am also very envious of a man who had the skill and the patience to create these. Back to the teacher link – I find that children who express themselves in video learn so much more than is obvious. They have to plan, they have to assess and for most the drive to improve on first attempts is evident even in those students who normally hate that. When they have finished the level of pride is enormous and the fact that these days sharing video with peers and others is so easy means they celebrate their success. A few extras – such as the ability to add magic with things like chroma key or sounds or to use non text ways to communicate can mean this is a media that overcomes so many issues that may be seen as a disadvantage mean that to my mind we don’t do enough of this in schools. Partly, of course, because a prescriptive curriculum doesn’t allow for some of these time consuming activities and too many have yet to be convinced of what it can achieve for students. Still, even showing such videos has benefit in the classroom. Excuse me whilst I dismount from my hobby horse/soap box. This entry was posted in Background, Bee curious, Bee life, Bee Photography, Forage, Forage plants, Garden area, General beekeeping, Honey, Hughenden Manor Project, Natural world, night foraging, Uncategorized and tagged awe, bats, Bees, birds, butterflies, chroma key, communicate, create, curriculum, Education, flowers, pollen, pollination, prescriptive, stop motion, video, Wonder. Bookmark the permalink.